-- Please Select --No Thanks Yes Please! When it is off, it is a single tone of restless Burakisshudo, and at the time of lighting it is a distinctive design by Y type LED, realizing clear differentiation and high visibility. Winker adopts a fashionable sequential pattern and directs new personality. We also secured high reliability by manufacturing with a lamp maker that has been delivered to automobile manufacturers and also acquired part type certification "E mark". When adding the TOM’s tail lights to your vehicle, you may need to add the TOM’s Relay Flasher to speed up the blinking speed. 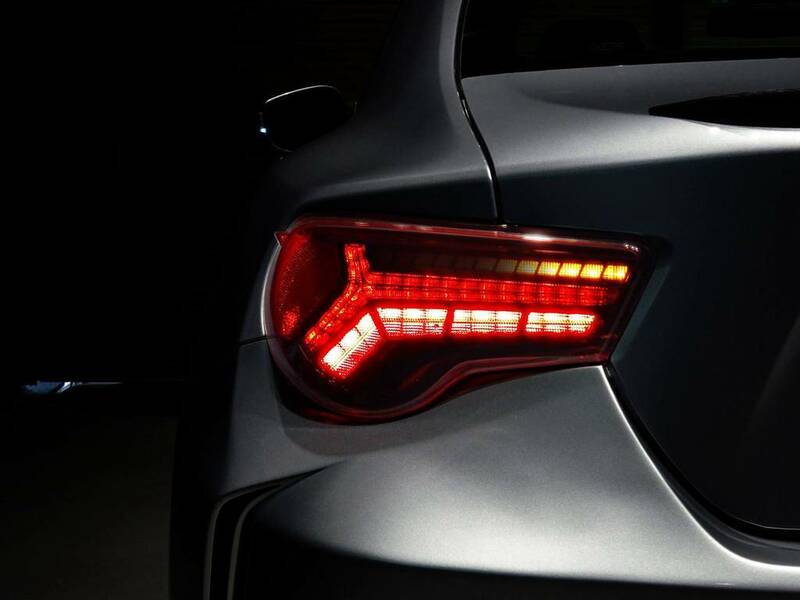 When adding tail lights with LED’s, the blinking operation will be slowed down causing your vehicle to blink like it has a dead battery. The Relay Flasher will actually make the blinkers move faster than factory blinking speed.